Advanced lessons are coming soon. This class will be 1 step up from the beginner lesson class. 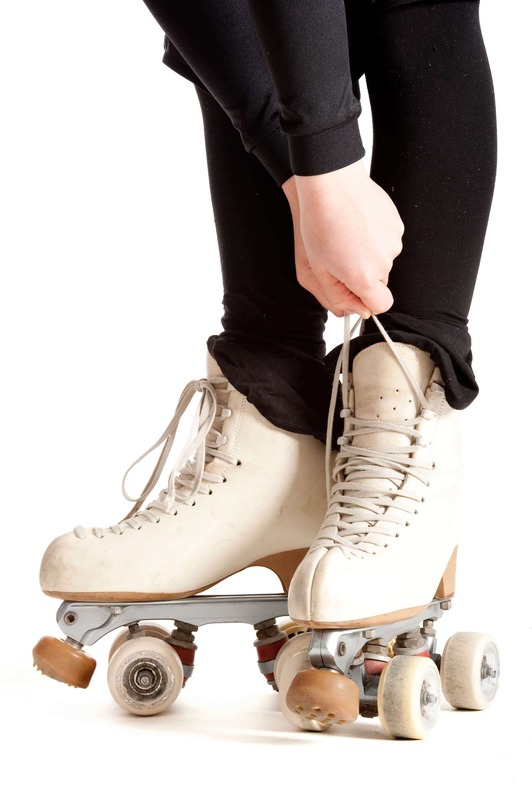 Learn how to skate backwards, spin, and basic jam skating skills. Advanced lessons will be perfect preparation for speed skating and for just having more fun at sessions.